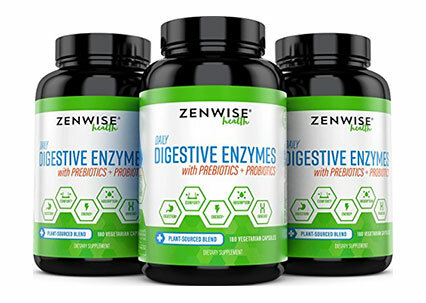 Zenwise Health Digestive Enzymes contain a specialized blend of plant-sourced enzymes that aid in healthy digestion for men and women. Digestive Enzymes have been shown to help the body digest and absorb fats, proteins, carbohydrates and cellulose molecules to help support stomach comfort and overall health. 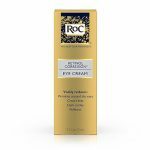 Our specially designed formula promotes proper uptake of vital nutrients to encourage a stronger digestive system.